When Rimal Chand first acquired his cherished E24, its state of disrepair was enough to ward off even the most ambitious project seekers. At least, that's how it appeared; with missing body panels, a complete lack of paint, and an overall appearance of dilapidation, it took a further look by Rimal to be convinced of its potential. The interior presented well, and the engine was strong, but perhaps the car's true saving grace was its naked set of M-System wheels. Even initially, the BMW M-Systems weren't exactly what Rimal had in mind. At the time, classic HRE wheels seemed to fit the bill, followed by Epsilons, Rials, Schnitzers, and more. Quite clearly, along with us, Rimal feels that wheels make the car, and today, it's his custom 3-piece rendition of the M-System that stands as the centerpiece of his project. Prior to the wheel build, Rimal focused on tidying the project in front of him, first and foremost with paint. 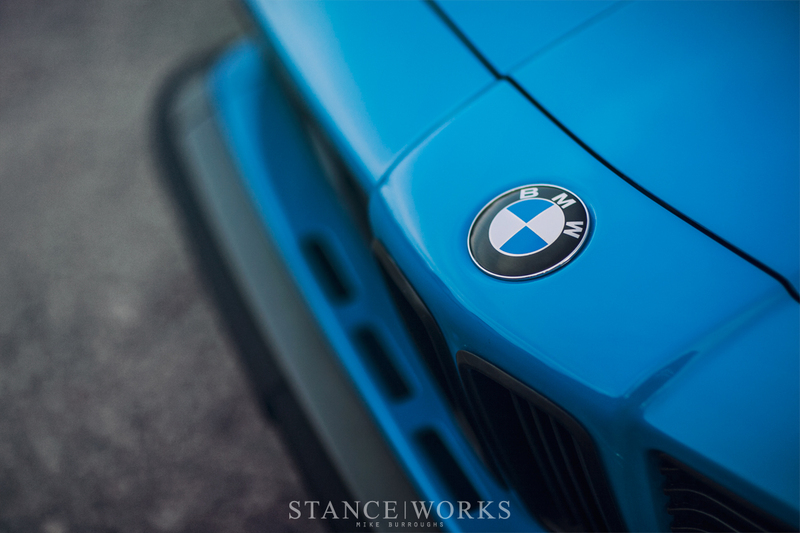 His color choice of Bavarian blue, which adorns both the Bavarian flag and the BMW roundel, is a loud but classic choice, loosely calling to the E34 Santorini Blue individual color of the era. Rimal tackled the bodywork and primer himself in his own driveway, before turning the car over to a friend for final sanding and laying the color. Since paint, the body of the car has undergone several changes, the most prominent including shadowlined trim and new bumpers. In the front, the classic euro assembly fits up nicely, and in the rear, Rimal has taken some liberties to slim down the tail end to match. 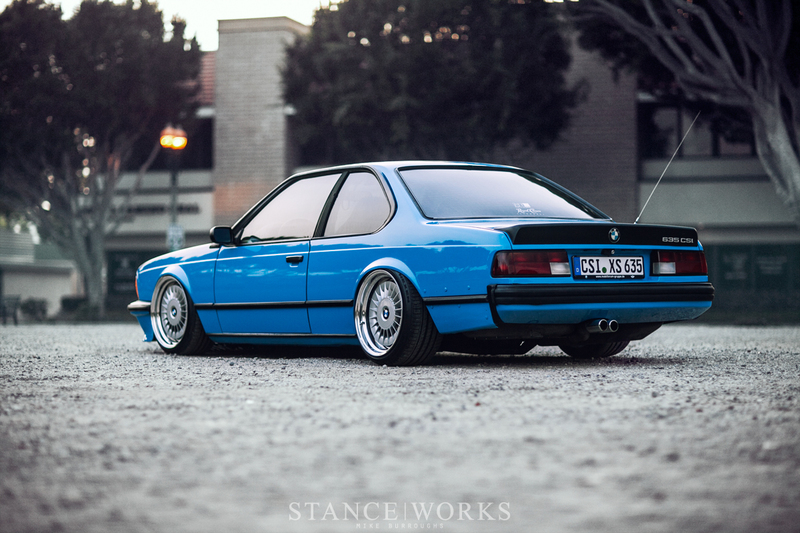 Perched above the rear bumper is a classic duck-bill styled spoiler, which accents the E24's defining sloped tail. The car's interior had been redone prior to purchase; black leather with grey suede inserts covered the front and rear seats. 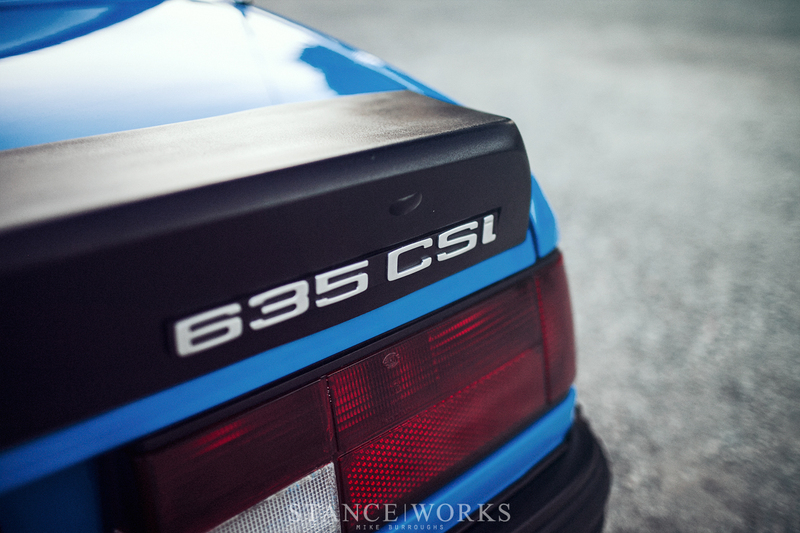 When Rimal bought the car, this was a good thing, but as the build evolved, so did his vision of the final product. Today, most of the interior has been replaced or changed, resulting in a remarkably clean, tidy, and simple take on a classic sports-coupe interior. 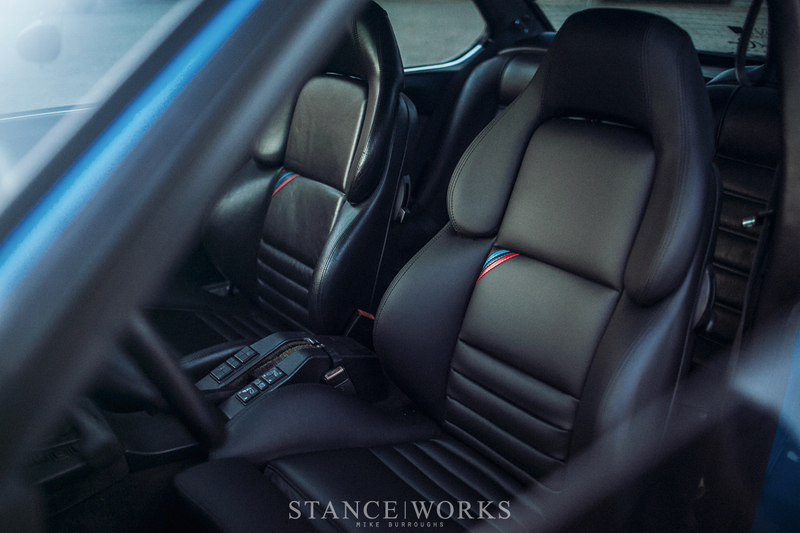 E36 Vader sport seats came as a surprise, but they look right at home. Only the seats and the mounted Airlift V2 controller give hints to the modified nature of the car. Although Rimal initially fitted coilovers to the car, his eventual destination was air ride, and since, a set of Air Lift Crafter Pack struts have been mounted to the car. He praises the system, noting its aid in driving the E24, and specifically helping to curb the difficulties of having such a large front overhang. The wheels, of course, are the focal point of the build. M-System 1s, known as "Turbines" and M-System 2s, known as "Throwing Stars," are inarguably two of BMW's best factory wheel designs, originating on the E34 M5 and spreading to a select few other BMW models over the years. With an affinity for both designs, but an ambition to improve upon them, Rimal set out to do just that. Although it's simply a side project, Rimal has started his own brand, producing custom 3-piece versions of the famous M-System wheels. Featured on his car, they've been upstepped to 18", and showcase both versions of the M-System covers, which bolt to the center on both the original wheel and Rimal's new take. He's not done yet either - he continues to modify the design, which is now available in both 17" and 18" versions in any imaginable width. 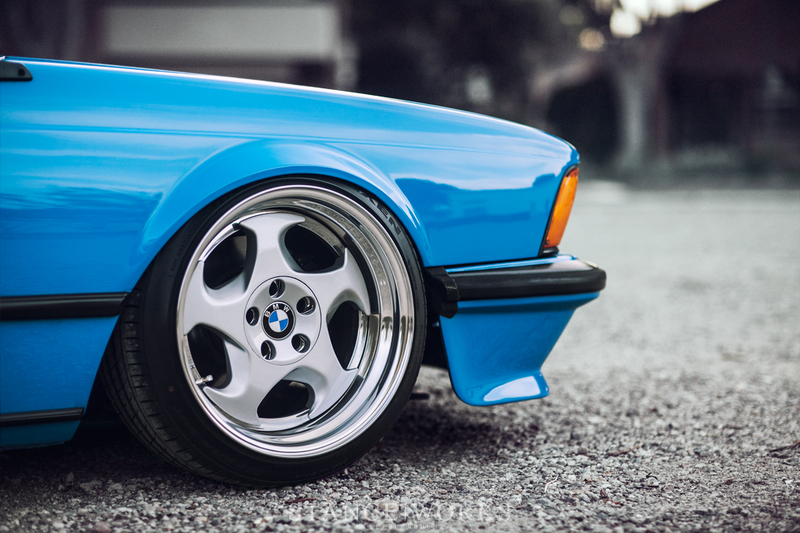 On his own car, the wheels measure out to a perfect-fitting 18x10 and 18x11, front and rear. The newest version of the wheel, soon to make its debut, features a flush-mounted cover, reminiscent of the factory counterpart, as well as a new center forging which affords the end user more visible wheel lip - both are sure to pique interest. 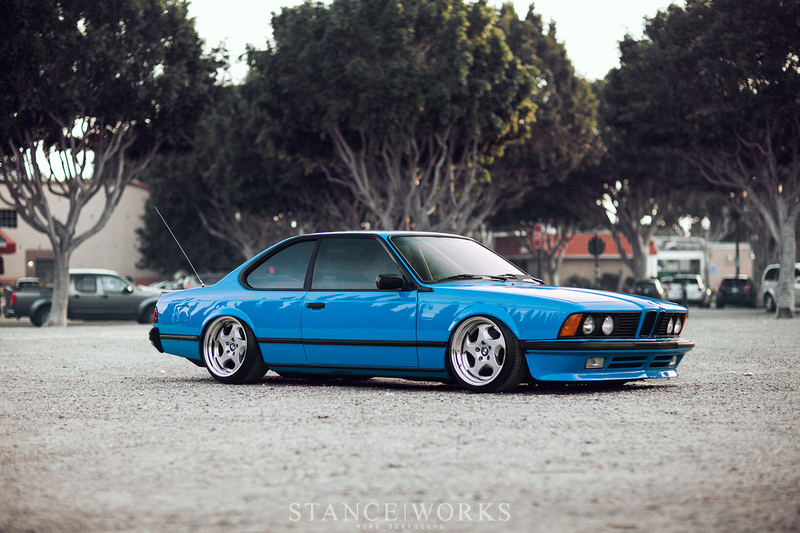 As a whole, it's likely there are few cars that could showcase Rimal's wheels in a better fashion, if only for the fact that this E24 is a creation all his own. With such an outcome, we're eager to see what he comes up with next, whether it's on wheels, or if its the wheels themselves. Rumor has it that an E9 sits on the horizon for Rimal Chand; he works quickly, so stay tuned for more. Is there a website for Rimal’s wheel endeavor? Oh my god, I’ve just got ectoplasm everywhere! That is the nicest looking thing that’s been on here for ages!!!!!!!! Ahhhhhh! Now I miss my six more than ever!!!! Amazing car, i love it the most on turbines.. Really enjoying the photos too, it has an amazing DOF.. 35mm 1.4? Wow, what a beauty! Not a fan of the turbines but I would definitely give it kudos for out-of-the-box thinking! I prefer the throwing stars on this one. Builds like this are, for sure, an inspiration for others to get building. Well done! @Bill Hey Bill, I don’t currently have a website but I will be putting one up very soon. If you have any questions, feel free to message me! 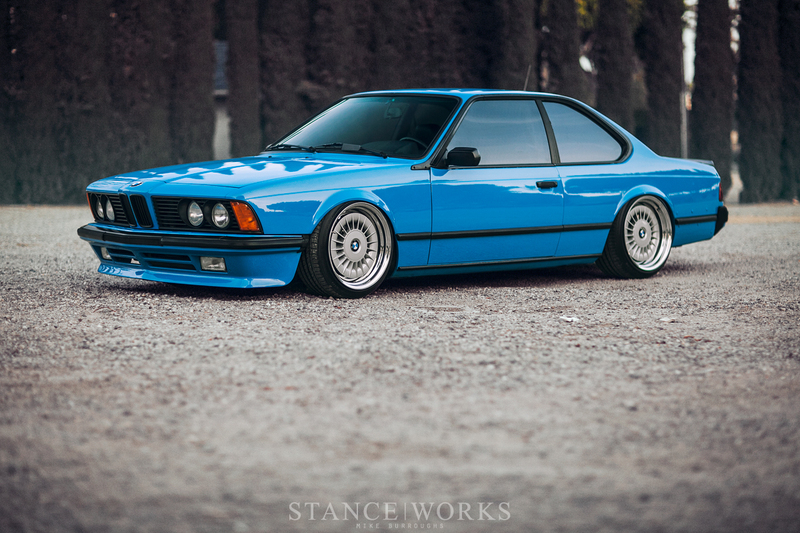 BmwE3 I still can’t decide which side I like more….which is why I still run with both! Where did you get the spoiler? 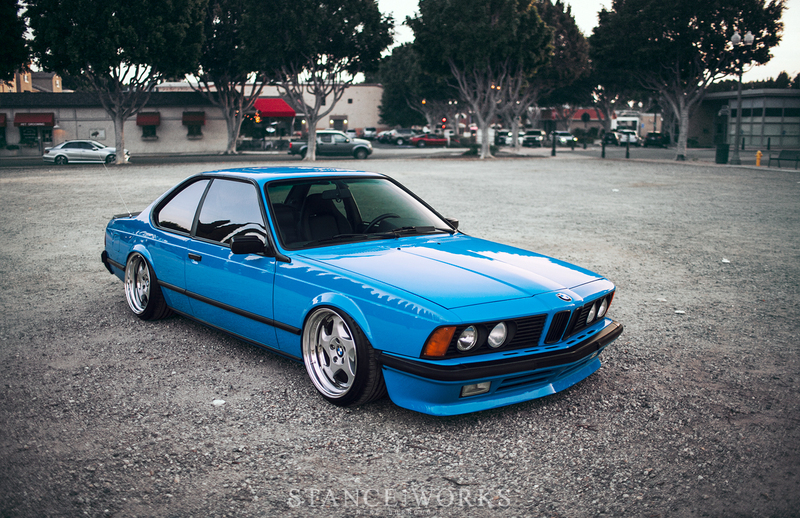 I want one for my e12! Wonderful build, the blue color is unbelievably tasty. 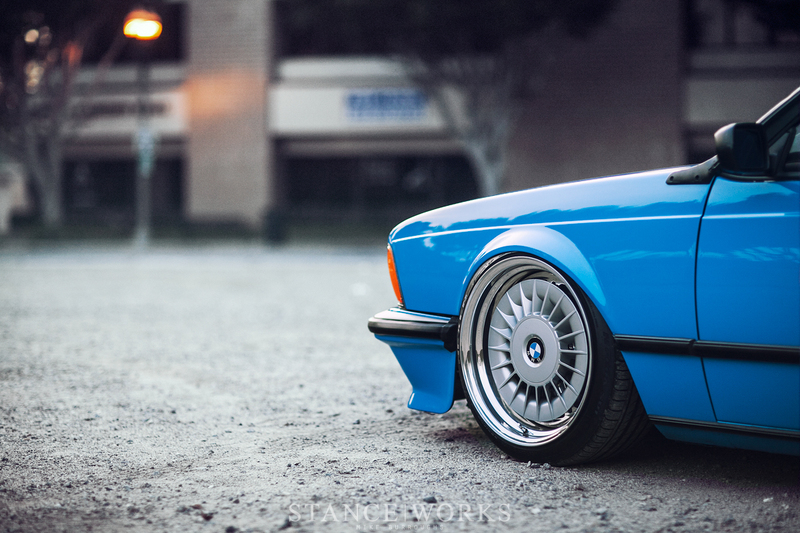 And wheels are perfection P E R F E C T I O N .